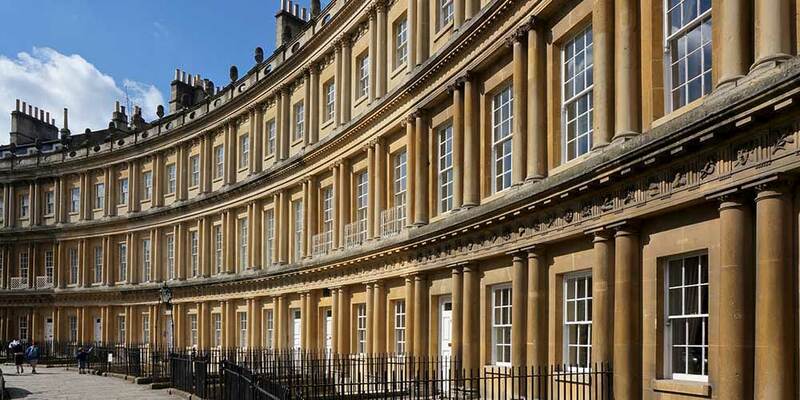 Sash windows are quintessentially British; they’ve been an important part of our architectural heritage from the late 17th century right through to the early 20th. However, original windows can be unsecure, draughty and cold and – unless properly maintained throughout their lifetime – often found in a state of disrepair. As a result, many original sash windows have been replaced, often with inappropriate low-cost casements. Fortunately, measures have been introduced to stop this process. Sensitive and important buildings are granted Listed status, which prevents any changes being made to the fabric or appearance of the building. More commonly, areas of architectural or historic interest are designated as conservation areas in order to preserve their character and appearance. As the UK’s leading uPVC sash window manufacturer Roseview Windows are at the forefront of this. We have been manufacturing for more than 30 years, culminating in the creation of The Rose Collection – the most authentic uPVC sash windows on the market. Take our Ultimate Rose window as an example. We’ve spent years designing authentic details into Ultimate Rose, and the result is a class-leading window with woodgrain finishes, industry-leading slim sightlines, putty-effect glass lines, timber-style mechanical joints and our in-house designed run-through sash horns. Features like these make all the difference, and many find it hard to spot the difference between Ultimate Rose and traditional timber. We believe that sensitively-designed, high-end uPVC sash windows are a suitable alternative to timber in the conservation market. 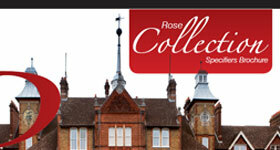 We also believe that where original windows have been replaced with inappropriate alternatives, the The Rose Collection can help restore a building to its original appearance. We take a pro-active approach to conservation areas. Our Managing Director Willie Kerr is a member of the Glass and Glazing Federation’s Heritage Group, which serves to inform conservation officers and English Heritage on the benefits of uPVC and why sensitively designed windows could be allowed in conservation areas. We regularly talk to conservation officers ourselves and demonstrate our windows to them, so they can see for themselves whether they are appropriate for use. As a result of our efforts, Roseview products have been accepted for projects in dozens of conservation areas across the UK. While we firmly believe that carefully designed uPVC sash windows are a great solution in conservation areas, that’s where we draw the line. Conservation areas are all about aesthetics – maintaining the traditional look of building or area. 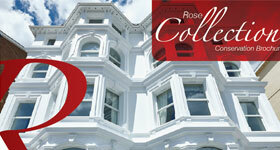 For that reason, our sash windows – especially Ultimate Rose – are ideal. They are designed to look completely authentic, while being more economically viable and therefore more accessible than new timber sash windows. On top of that, they last for a very long time with little or no maintenance; they don’t need repainting every few years to keep them (and the area) up to scratch. Indeed, we believe that many conservation areas could actually be improved by our windows, if they’re used to replace inappropriate casement windows that in turn were used to replace the original sashes before the conservation area was in place. Listed buildings are a different prospect. While conservation areas are all about aesthetics, listed status is concerned with protecting the fabric of a building as well. And that’s where the use of traditional materials becomes more important. Despite the traditional appearance of our windows, they are modern – and unashamedly so. Because our windows are uPVC they require no maintenance, they’re thermally and acoustically efficient and they’re secure. We wouldn’t trade these benefits for the ability to use them in listed buildings. 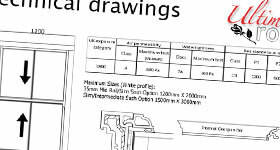 So while some companies may suggest that uPVC is suitable for listed buildings, we’re not one of them. The following are some of our most popular downloads for trade customers. For a complete set of downloads and other resources, visit our Resources page. And while you’re at it, why not check out the pictures in our sash windows gallery.